No doubt you're familiar with the Abercrombie & Fitch controversy that has resurfaced just last week. A&F CEO Mike Jeffries comments about the company's exclusion of "fat people" in marketing, merchandising, and employment are actually not new. As far back as 2006 Jeffries defended limiting clothing sizes to no higher than an L and a 10 because, in his words to Salon, “Candidly, we go after the cool kids. We go after the attractive all-American kid with a great attitude and a lot of friends. A lot of people don’t belong [in our clothes], and they can’t belong." More recently the company has been sued by its own employees for discriminatory practices and forcing employees to buy A&F clothing. In both instances a settlement was reached. Still pending is a suit brought by Riam Dean, an employee at the London store that was prohibited from working with customers because she has a prosthetic arm. Dean was called on the carpet by her store manager after she was reprimanded for wearing a cardigan - a no-no according to the company's "visual team" - and relegated to the stockroom. Please notice that Abercrombie & Fitch's controversial business plan is ongoing. This really isn't new. It just resurfaces occasionally, garners a few days of outrage, and is forgotten about until the next legal action against their policies makes the news. It doesn't seem to detract from their sales - $157 million in net profits for the last quarter of 2012. That means lots of people are literally buying what they're selling. They have no incentive to change their marketing strategy. 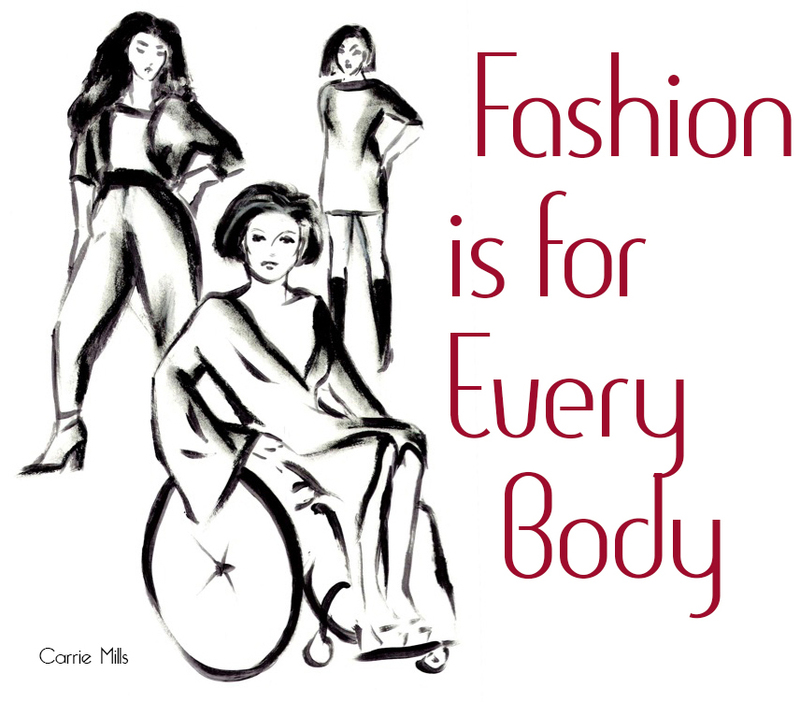 Every time you buy an article of clothing you are making a choice that extends farther than it's fit or fashion. You are supporting a brand, a label, and a storefront along with everything that translates to in philosophy and practices. I don't care of you pay full price in a swanky boutique or half off of yellow tags at Goodwill. Your clothes do more than help you look stylish. They clearly delineate the parameters within which you operate to do so. What are your "fashion ethics"? Are there companies and labels you won't patronize? Is it because of their marketing tactics, poor customer service, exorbitant prices, or other issues?